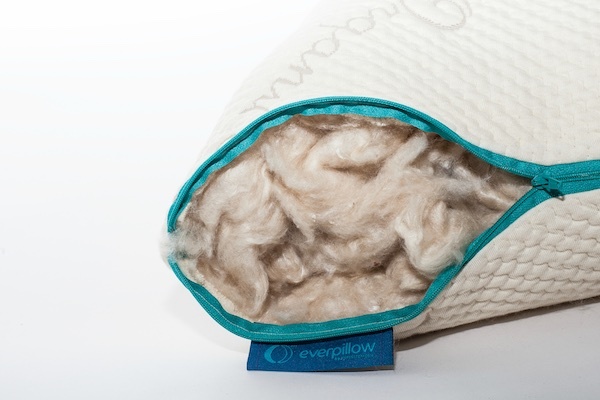 Everpillow by Infinitemoon - The Worlds Most Comfortable Pillow! Latex provides exceptional breathability, support and comfort all night. 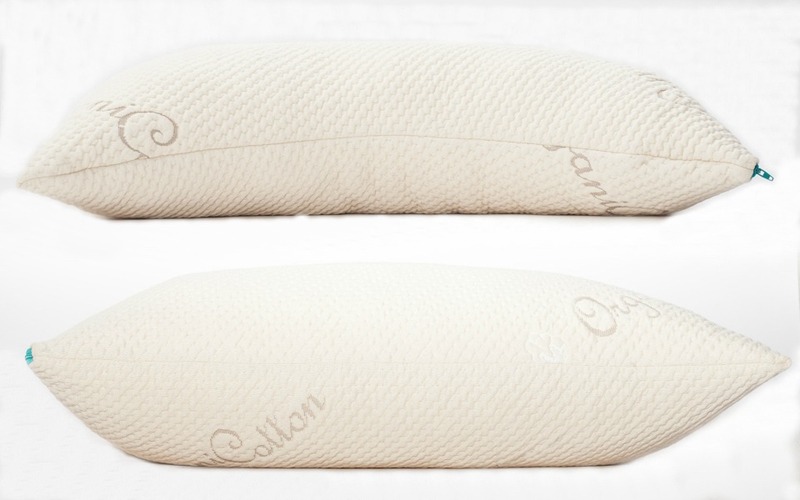 Made with 100% Natural latex you can be assured that you are sleeping on a conforming pillow that will not compress over time. Kapok is a silky cotton fiber from the seedpod of the Java Cotton tree and is valued for its natural properties in resisting moisture and dust mites. It is our preferred choice over down as it sleeps cleaner with none of the allergens of down. 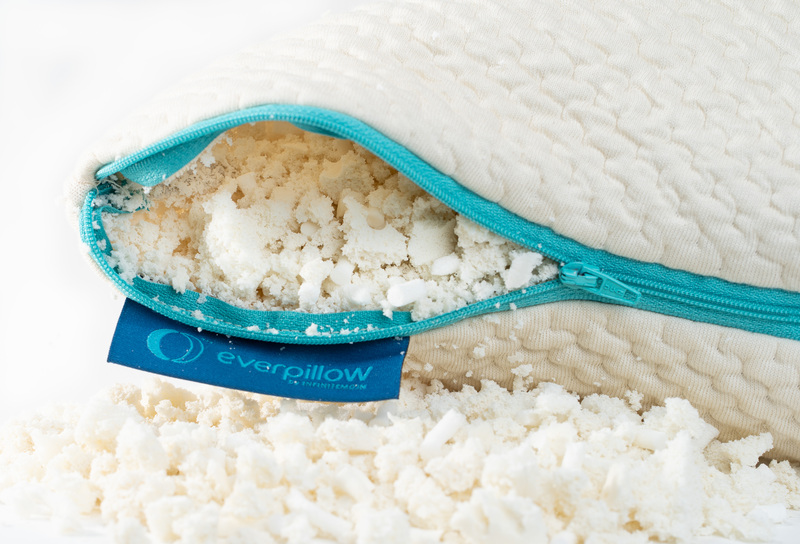 The Everpillow is ridulously soft, yet supportive enough to hold your neck exactly where you want. We sourced the softest, natural material known to mankind! Just kidding. But, we are so confident that you’ll be happy with how it feels that if you aren’t, you can return it for a full refund, no questions asked. You rest your head on your pillow for almost 3000 hours a year, so having a pillow that is non-toxic and clean is important. That’s why we created a antimocrobial, chemical-free, washable option! You wash your sheets, why not wash your pillow? Waking up sweaty is the worst! The secret to a cool pillow is breathability and you might not even realize your pillow doesn’t breathe until you try one that does. 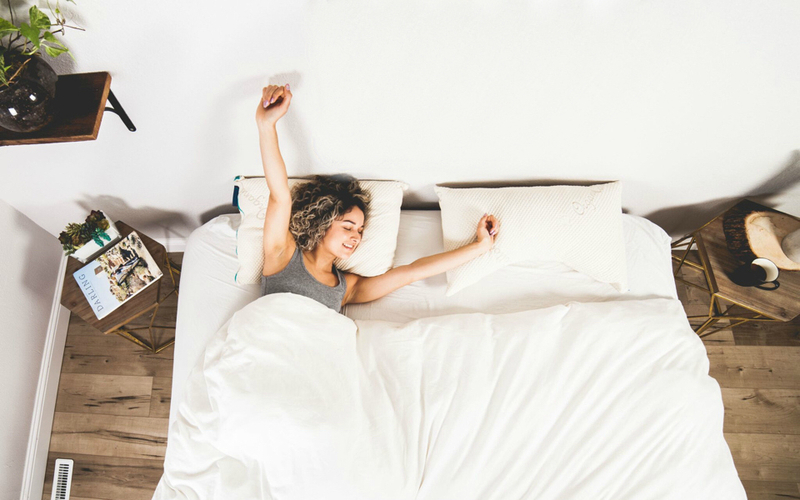 Memory foam, gel, polyfill and feathers are enemies of a cool nights sleep. 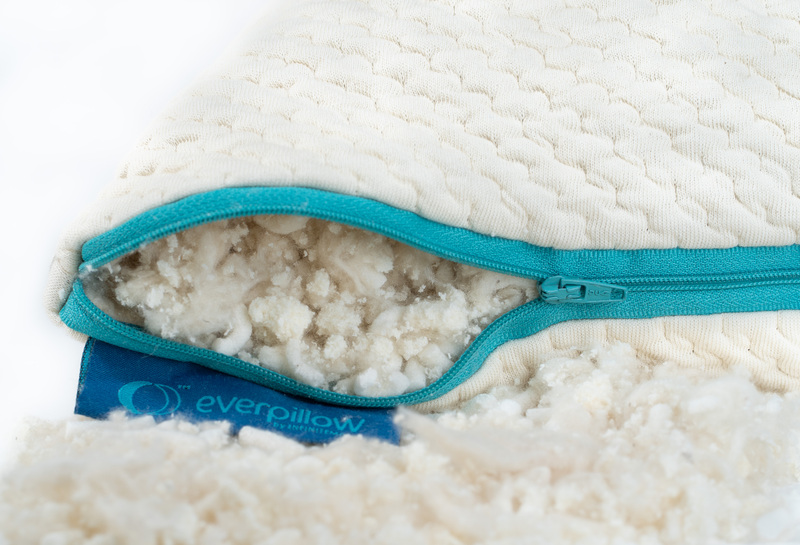 Grab an Everpillow and find out for yourself what natural and breathable can do for your sleep. 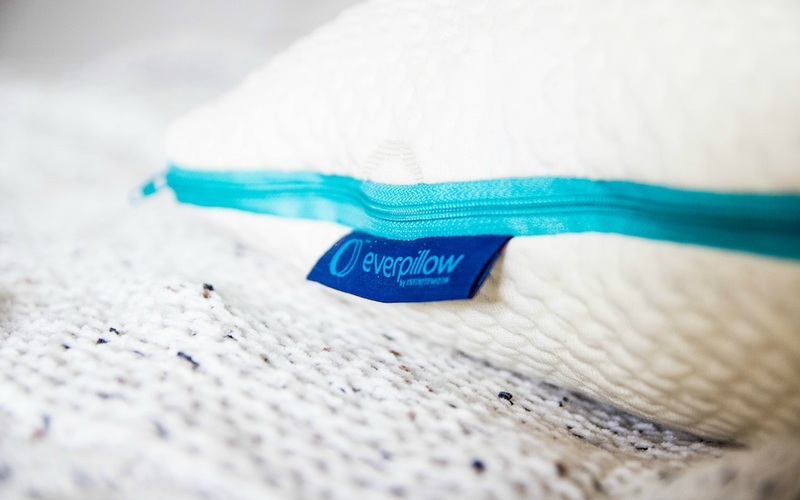 When your new Everpillow arrives, it will come with a drawstring bag to store your extra fill so you can customize the loft and shape to give you the perfect spinal alignment. 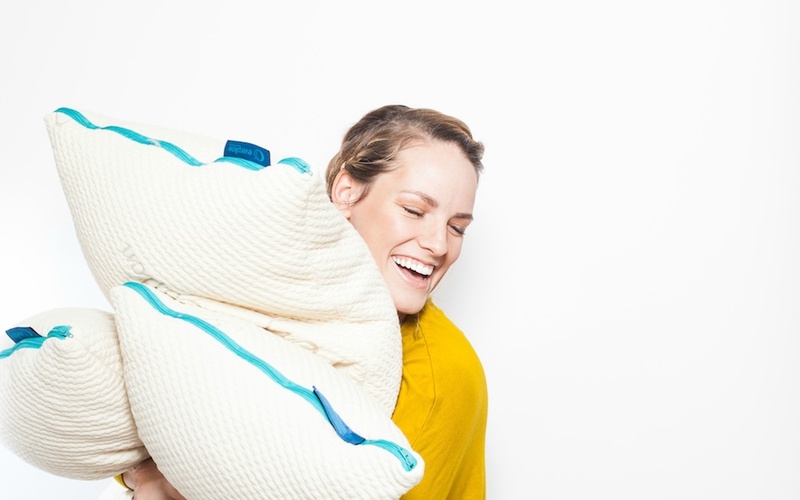 Why not customize your pillow and say goodnight to kinked necks and morning aches & pains?